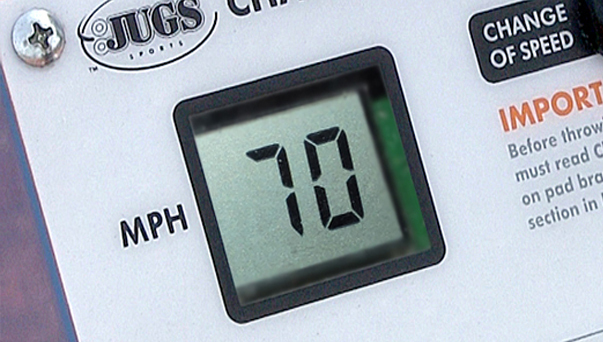 The Changeup Baseball Pitching Machine's revolutionary changeup feature allows for higher speed ranges for your most advanced hitters. 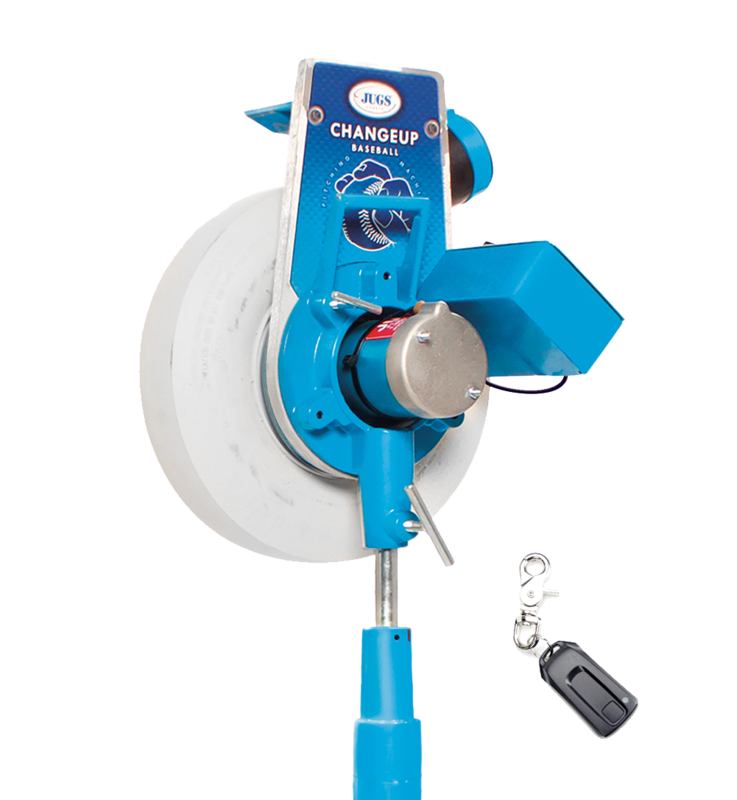 The JUGS CHANGEUP Baseball Pitching Machine's changeup feature and higher speed range is designed for the advanced baseball player. 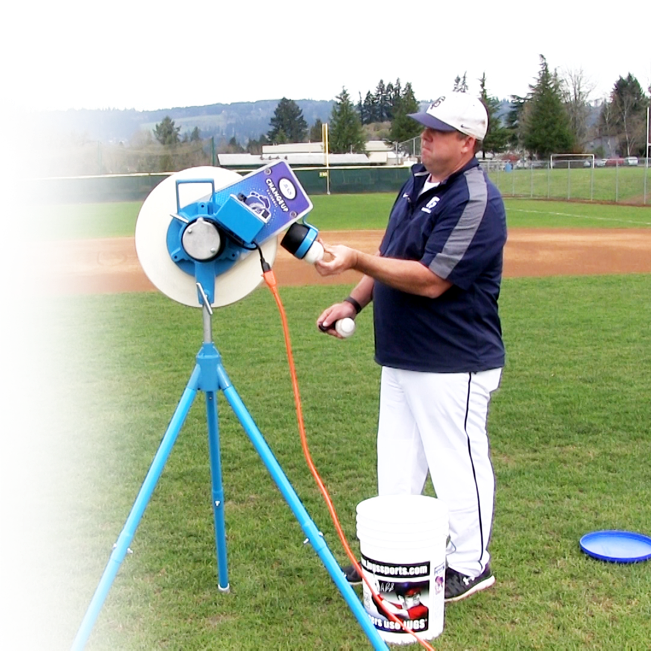 The Changeup Baseball Pitching Machine revolutionizes how hitting practices are done and includes a remote control which changes pitching speeds from a fastball to a changeup at the touch of a button. The Changeup Baseball Pitching Machine has a remote control on a keychain which changes speeds from a fastball to changeup at the touch of a button. The remote can be pressed near the machine, by the hitter or in the dugout. Fastballs up to 70 mph and Changeups as low as 44 mph. 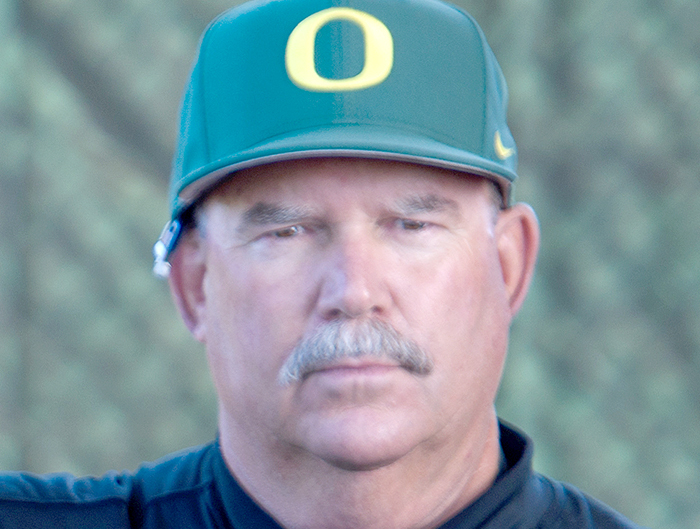 By changing the speeds at the press of a button, without the hitter knowing it, batting practice simply isn't automatic anymore.. The swivel design base provides 360-degree movement for fly balls, pop-ups and ground balls. For fly balls, the machine also allows balls to fly the full distance. When you change it to changeup speed, fly balls are considerably shorter which forces outfielders to sprint to catch the ball. They are on their toes since they have no idea how far balls will travel. 64" Realistic Ball Delivery Height: Hitters see the pitch thrown from a realistic release point.. 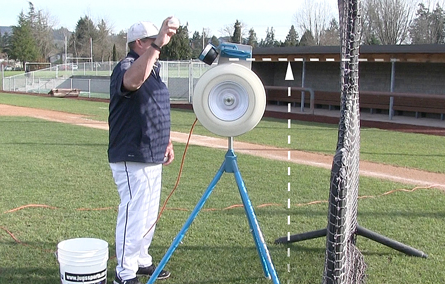 I think the JUGS Changeup Baseball Pitching Machine is a great concept to help teach young hitters balance and vision and to recognize different speeds of the ball.